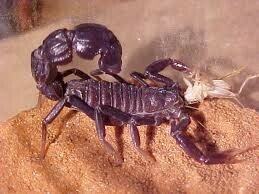 The Fat-tail scorpion scientific name is Androctonus. 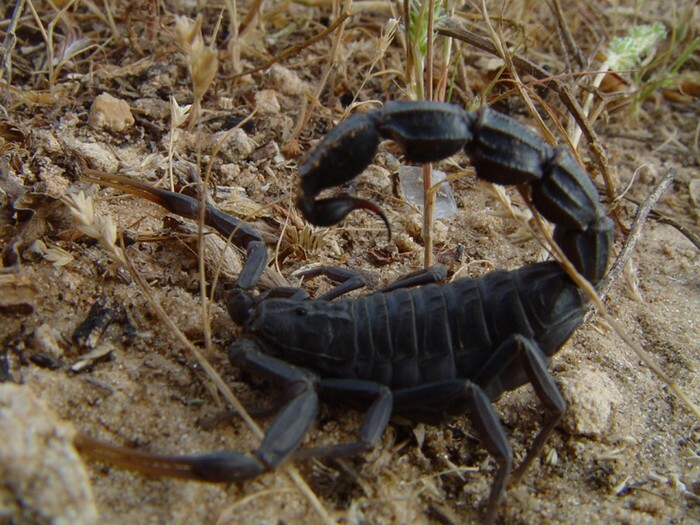 These are known as the most dangerous scorpions in the world. 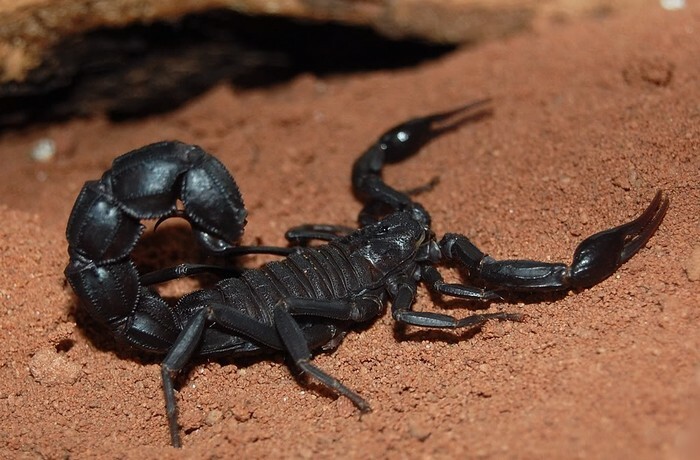 The Death stalker is a very venomous scorpion. These are commonly found in East Africa. 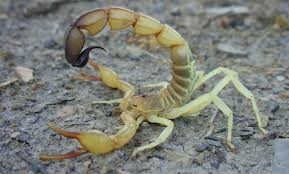 Make sure to look at all types of Scorpions. There are a lot of scorpions and you should see them. 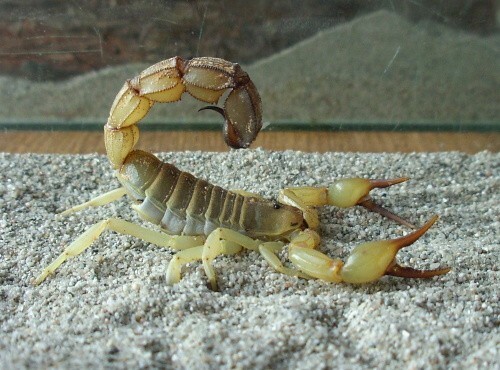 Visit the internet to see images of scorpions. I would love for you to look at these types. There are very interesting.